Investing in the latest dental technology allows our staff to work more efficiently and in the gentlest manner possible. We continually implement newer methods of care to improve the quality of dentistry that we provide. We want to offer you minimally invasive, early diagnostic steps to help you avoid more invasive treatment later on. Digital x-rays are an excellent diagnostic tool that Dr. Aiello uses to detect conditions like gum disease and tooth decay early on. X-rays are also useful for pinpointing issues such as tumors or jaw joint problems. 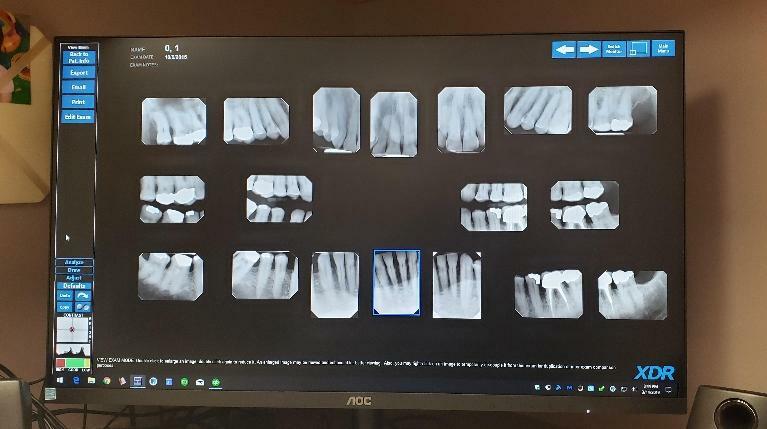 Digital x-rays are readily available for Dr. Aiello to review with you, and they offer a high definition picture of what's going on inside your mouth. They are safer for our patients since they offer 80 percent less radiation than traditional x-rays. And since digital x-rays don't require processing chemicals, they don't negatively impact the environment. 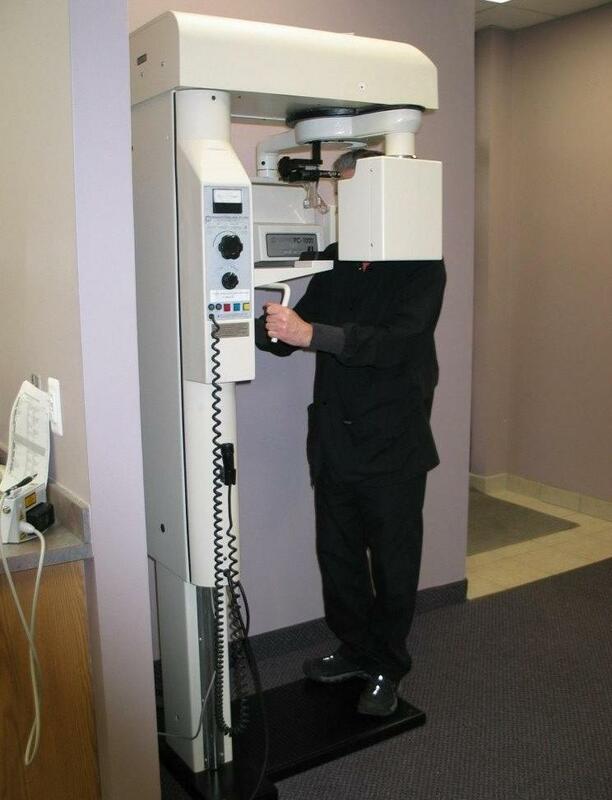 Panoramic x-rays offer a full view of your mouth, teeth, and jaw joints. Dr. Aiello can use these x-rays to evaluate wisdom teeth, diagnose jaw joint degeneration, and plan for orthodontics and implant procedures. As the saying goes, "A picture is worth a thousand words," so it is true with modern dentistry! Our intraoral camera allows us to take full color photos of your teeth and the inside of your mouth, which helps you to better understand your treatment needs. Implementing lasers into our practice provides Dr. Aiello’s patients with a minimally-invasive alternative to traditional dental surgeries and procedures. In most cases, we’re able to address problems at a very early stage – reducing your overall cost of care and shortening therapy times. 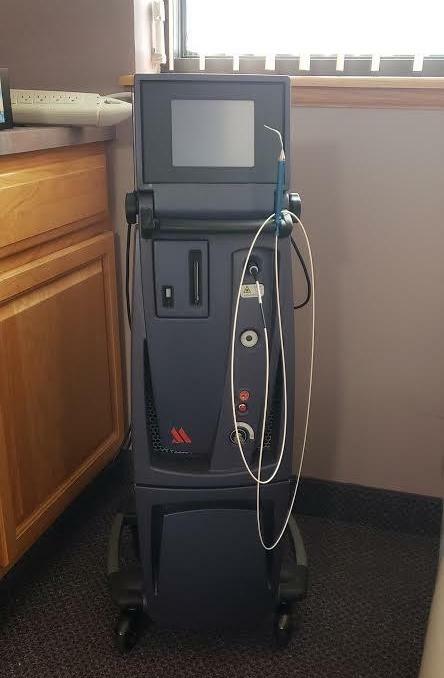 We utilize dental lasers in different aspects of our practice at Michael Aiello, DDS. 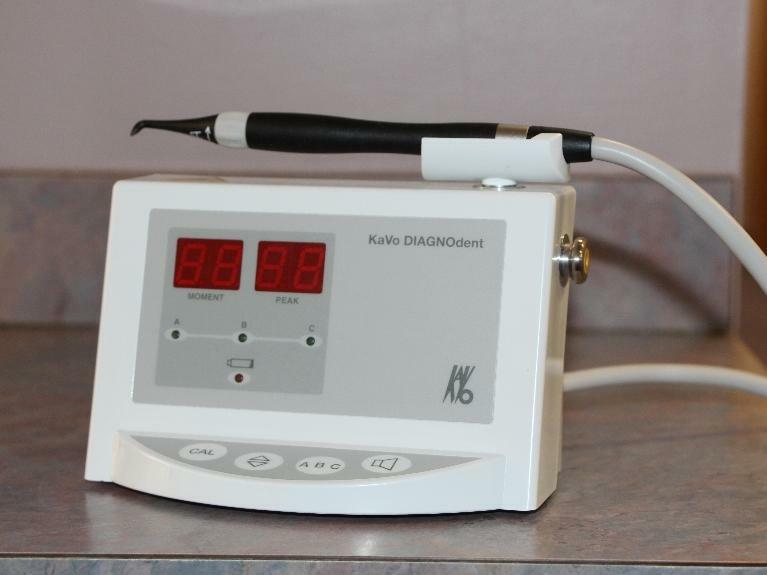 The DIAGNOdent laser system is a painless, non-invasive laser that detects cavities. Its accuracy allows us to pinpoint tooth decay before it is evident on an x-ray, especially in areas like the deep grooves or pits of the back teeth. Dr. Aiello was one of the first dentists in the world to be certified by the prestigious Institute for Advanced Laser Technology with his use of the PerioLase dental laser. Since 2005, Dr. Aiello has implemented the PerioLase laser system to perform the LANAP procedure for treating patients with advanced periodontal disease. The PerioLase laser is also used to manage many other conditions – including removal of dark or discolored spots on the lips and gums. Laughing gas helps you relax during your visit. It takes just a few minutes to take effect and is quickly reversible. We can add laughing gas onto any appointment – whether it is a cleaning or an extraction! Endodontics, or root canal therapy has long been regarded as a painful procedure when this couldn't be further from the truth! The pain you're experiencing is likely from your dental infection, while the root canal procedure itself will alleviate your pain. Rotary tools are made of nickel titanium, which is flexible and can reach the inner canals of your tooth much easier. They are also electric, which makes the procedure even quicker and more efficient for patients.